I continue to see bizarre and ill-informed conspiracy theories on the Internet about the 2001 collapse of the World Trade Center towers (above). This is in spite of the detailed investigations of, and voluminous reports on, the event. 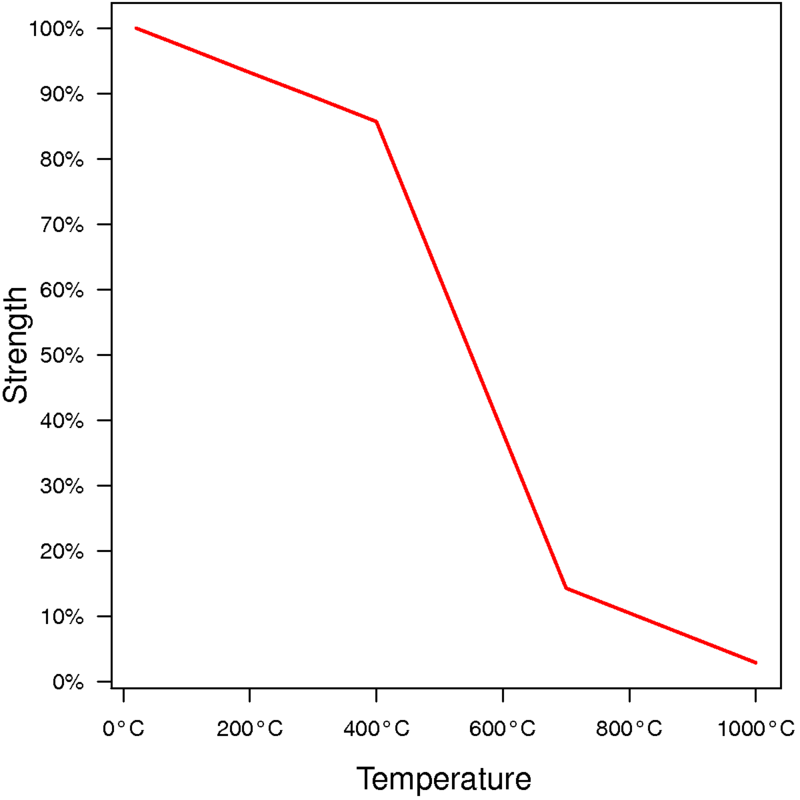 In fact, it has long been known that structural steel buildings like the World Trade Center can collapse due to fire. In 1967, the structural steel roof of McCormick Place in Chicago collapsed because of softening due to a fire. This collapse began only about 30–45 minutes after the fire was reported. In the case of the World Trade Center, this fundamental problem with structural steel was combined with building-specific design flaws. Still, in my view, concrete construction is simply safer. Concrete resists fire far better than steel, and locating fire escapes inside a thick concrete core assists evacuation, should that be needed. The 9/11 conspiracy theories are just silly, though. There has been some controversy about the 2016 NSF-funded paper “Glaciers, gender, and science: A feminist glaciology framework for global environmental change research” (see here for a detailed analysis). The paper refers, inter alia, to the Forbes/Tyndall debate of the century before last (although I believe it is misinterpreting that saga). But, interesting as that episode was in the history of science, it has little to say about the epistemology of modern glaciology. In the 1800s, observing glaciers required extensive (perhaps even “heroic”) mountain climbing. Today, remote sensing methods and computer models are also important, and we understand glaciers much better than either Forbes or Tyndall did. I don’t think that the gender studies lens adds anything to our understanding of glaciers. And I suspect that Elisabeth Isaksson, Moira Dunbar, Helen Fricker, Julie Palais, Kumiko Goto-Azuma, or Jemma Wadham would not think so either. Nor are race relations particularly important in studying ice. And as to “alternative ways of knowing,” I would prefer to stick with the scientific method – it’s worked very well so far (didn’t we just have a march against “alternative facts”?). Indeed, to subordinate science to the modern politicised humanities would be to abandon the concept of scientific truth, and to make it impossible to gain widespread agreement on the crises currently facing humanity. 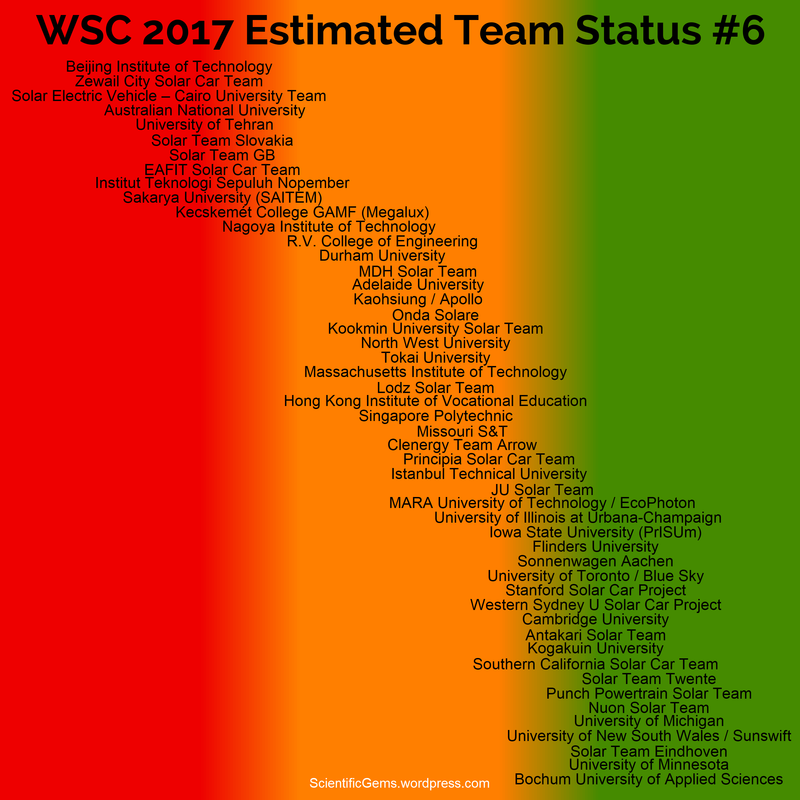 A little early, but the infographic above (sixth in the series) shows solar car teams that are likely to be entering in the World Solar Challenge this October, with my estimate of reported current progress (on a red–amber–green scale), taking into account recent social media updates. 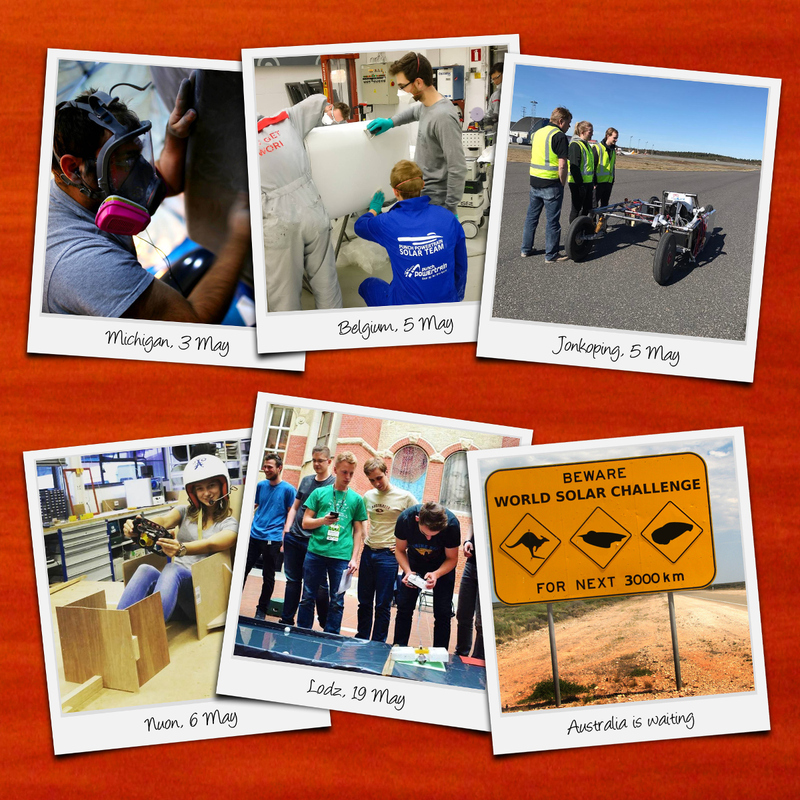 At this stage, almost all teams have posted evidence that a solar car is being built, and I am expecting about 44 cars to turn up in Darwin this October. Several teams (most recently, Michigan) have also announced the name of their car. The team list has also been updated, and has a simpler traffic-light version ( ) of these estimates, together with more detailed news. De Moivre was born to French Protestant parents. When the Edict of Nantes was revoked, he was imprisoned for his beliefs for several years, after which he was allowed to leave for England. De Moivre made important contributions to probability theory, and was a pioneer of analytic geometry. Sadly, he was unable to get a university position in England, and he died in poverty. Across the world, solar car teams continue to prepare for the 2017 World Solar Challenge, turning dreams into functioning vehicles (Instagram memories from Michigan, Belgium, Jönköping, Nuon, Lodz, and me). Meanwhile, the road from Darwin to Adelaide is waiting. Lately I’ve been exploring demographic and social data, including looking at the Australian data in the World Values Survey. 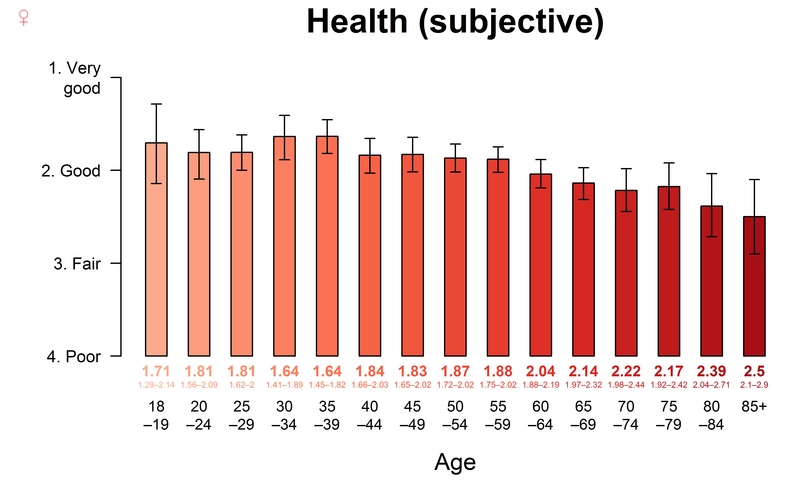 Of particular interest are data on self-reported happiness. 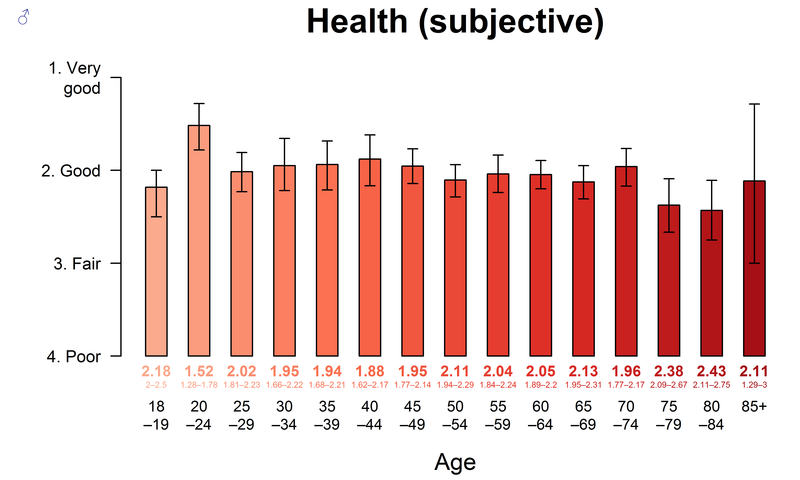 Among women, financial stress and poor health contribute to unhappiness, as might be expected. Socially conservative women report being happier, and single women report being less happy. 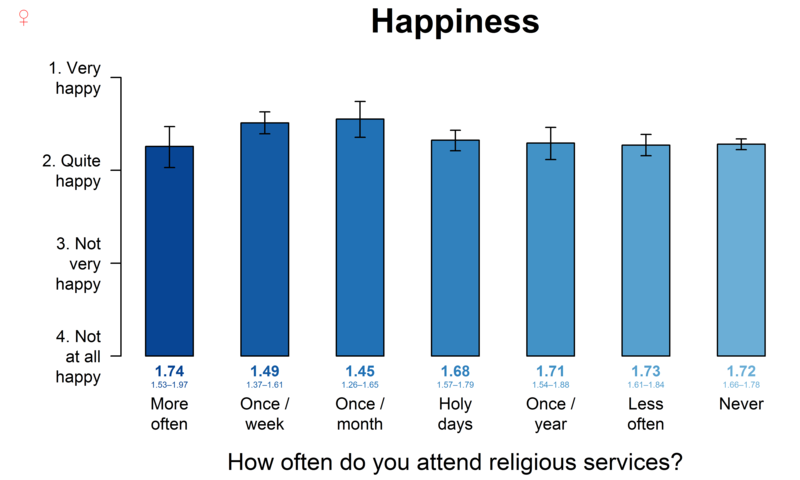 Finally, women who attend religious services once per week or once per month are happier than those who do not attend religious services, or those who attend religious services more than once per week. This is broadly consistent with literature on the effects of religion on mental health. Among men, financial stress and poor health act in the same way as for women. 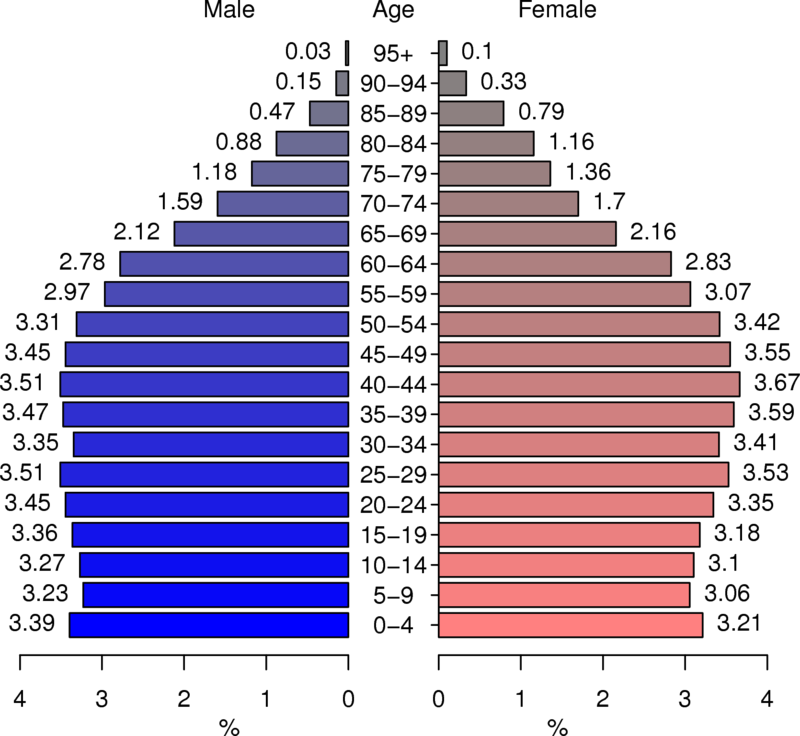 In terms of marital status, however, it is separated men who are the least happy. 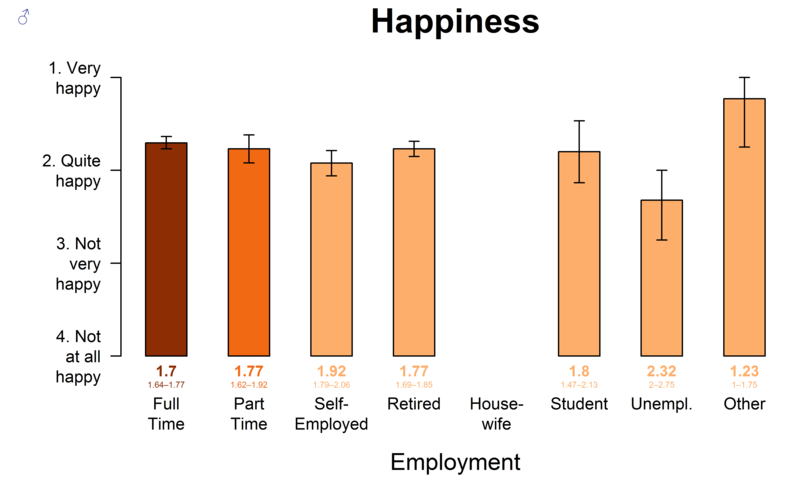 Male happiness is also closely tied to employment status, with unemployed (and, to a lesser extent, self-employed) men reporting more unhappiness.